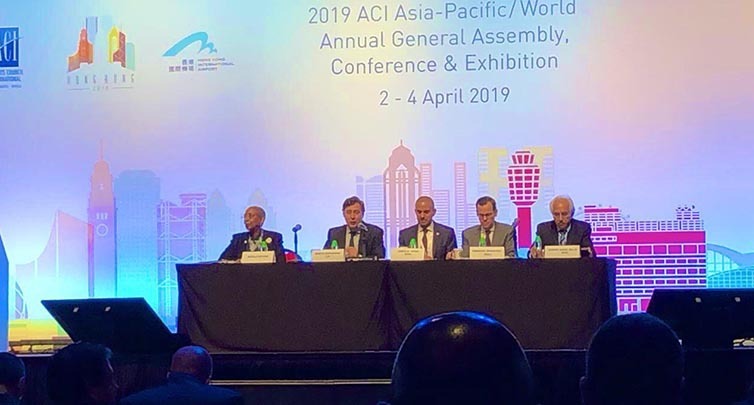 On its 59th annual meeting in Hong Kong, the World General Assembly of the @ACIWorld voted collectively on assigning Oman Airports CEO as Vice President for ACI World for 2 years, for his valuable contributions and accomplishments in enhancing the development of Airports performance in Oman, in both administrative and operational levels. 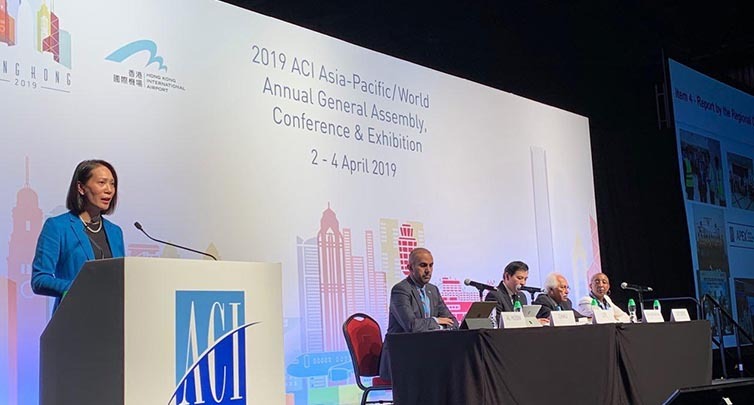 It comes also as an acknowledgment for his effective contributions and participation’s in as a Board member of ACI Asia-Pacific for the past 2 years. This assignment comes in alignment with the distinguished performance of Oman Airports and its continuous initiatives as an active member in ACI World/ Asia-Pacific committees, regional and global. ACI is a global organization that consists of 5 main Councils, and its headquarter is located in Montreal, Canada. Worth mention that Oman Airport’s CEO has been assigned as a Board member of the ACI Asia-Pacific in 2016 and shortly was selected to be a Board member in ACI World in 2017 and that highlights the effective presence of Oman in this industry as well as the keen interest and support that Oman devotes to develop the civil aviation sector. The ACI World is considered the umbrella of all organizations in the civil aviation industry. It was established in 1991 to preform a supervisory and administrative role in different aspects related to HSE, energy, environment and technology related to this vital sector of nations economy. The ACI’s Headquarter is based in Montreal, Canada and it has regional headquarters in Asia-Pacific, North and South Americas, Africa and Europe. It aims at promoting worlds’ airports and enhancing their performance through a safe atmosphere of solid cooperations between the airports across the globe along with the other related organizations and businesses that supports the aviation to ensure safe and efficient air traffic and experience. The ACI includes 597 members that run more than 1679 airports in 177 countries across the world.